Looking for great Teacher Created Resources, Lesson Plans and other Ideas? 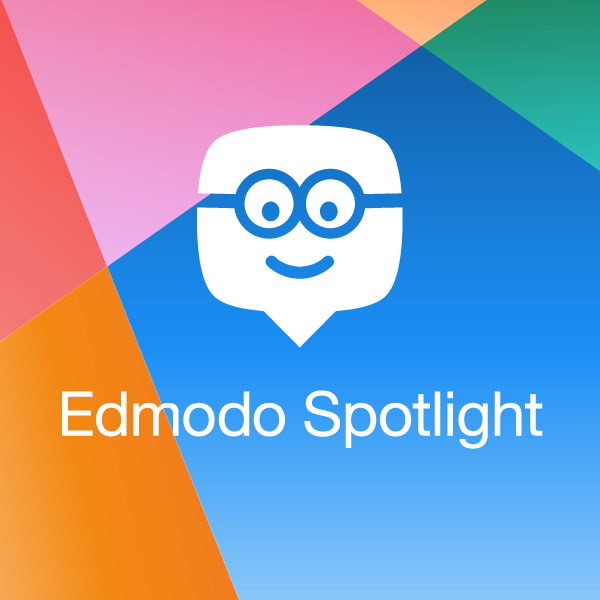 Visit Edmodo Spotlight. Most of the resources are free and they cover a wide variety of subjects, grade levels and content types.